French music producer Thierry Frossard is the man behind the project „Charly’n Black“ as well as the projects „T2’n“ and „Marty Bobgarner“. A master of cinematic electronic soundscapes, this is how Thierry Frossard keeps getting named most commonly. 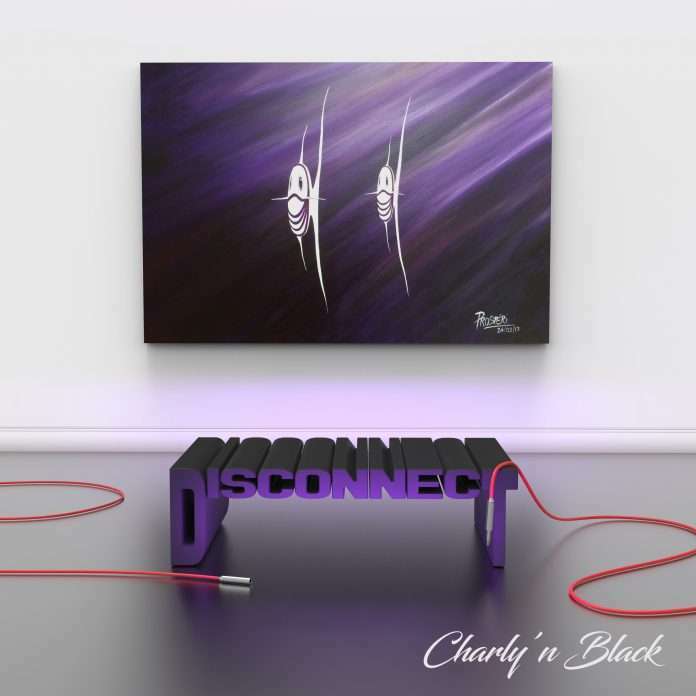 Lemongrassmusic are delighted to present his new album „Disconnect“ now – the second album of the „Charly’n Black“ project. Travelling with Charly’n Black is adventurous. Moments of heart-melting, utter beauty, often attended with sweet melancholy, are carefully woven with sudden action, euphoria and dynamic beats. The road is unknown, the unexpected is always present. But no matter what the scenery is, Thierry Frossard is guiding you well. He is a director with class, a master of aural cinematography, knowing how to meander through styles and atmospheres to create emotional, pictorial soundscapes. Get ready to disconnect from the world that surrounds you – to experience the music and your inner worlds for a while. Go offline and make room for the images and ideas emerging from the deep oceans of your mind, heart and soul. 1 Holi: It’s normally the feast of colors, a happy moment. After a marriage in Bollywood and 10 years together, it’s time to make room for the balance sheet, take control of his life and call his lawyer. 2 La vie est courte : We have all in our lives traveled this path from the church to the cemetery, This little journey in silence – or almost. 3 Le pongiste : Imagine yourself with a ping pong racket and a ball flying over you always at the same height in order to build a rhythm. The sequence is long, your family thinks you are mentally retarded. Turn on the sampler, you’re up for a new piece. 4 Le sel de Perse : I could have composed directly on the pink salt of Himalaya or the black salt of Hawaii, but for my beginning of the history of exotic salts, here is a blue salt. 5 Th3 P14n0 : I learned from this piece that it was better to do it yourself or to give it up, than to wait for the mediocre result of others. Morality: it must be trusted. 7 Sky cloud : A tribute to an old hard drive that had concerved a forgotten title. Nowadays, we trust the cloud and dematerialization of feelings. 8 Le fond : I spend more than 10 hours a day in the basement of my house. For melodies, noise, surrounded by machines almost alive because some blink or move alone. It is necessary to go back to the surface from time to time. See the sun in the day that ends. 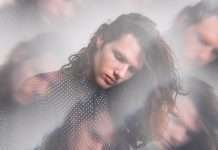 9 Frêle défense : It is after a visit from a childhood friend hospitalized that we realize the time we have left behind. 10 If you dare : Motivation and strength always comes from within, A belief, a promise made to others, the desire to spread motivation. 11 To refuel : Each time I refuel my vehicle my hands feel the economic corruption, the pounding, the pollution, the collapse of the twin towers, the new world order. I wash my hands, but the images persist.